I know I do go on about what a bountiful year it is this time round. It is true though. I,m fairly certain I am not the only one to notice that the wild fruit are begging for a bowl or blanket under their branches,and that one literally stumbles over wild Mushrooms to get to them! I have had a passion for wild mushrooms since the early 80’s. 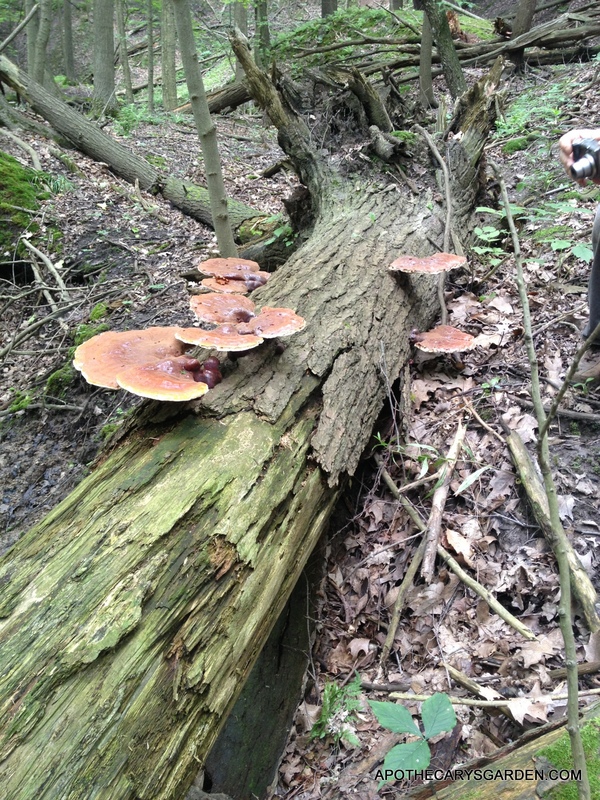 Most of my successful mushroom hunts have been far outside the city. The further from metropolitan Hamilton, the better it has seemed. This year is proving to be an exception. 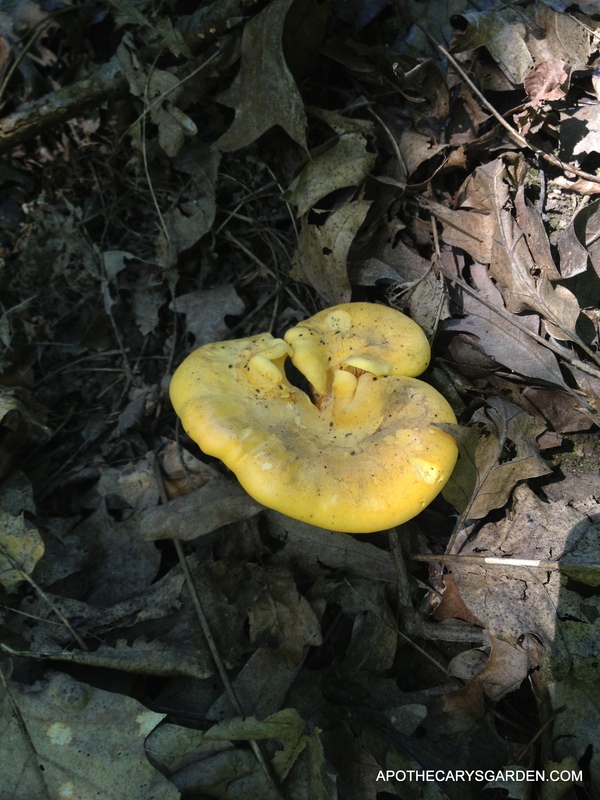 This year, I can’t harvest wild herbs without encountering wild mushrooms along the way. Not just encountering them, but coming across a surprising variety of fabulous Funghi. 5 or 6 different types of sponge pored Boletes, some edible and delicious, some I have never met. Lovely healing shelf mushrooms galore, Coral mushrooms, puffballs and earth stars. Amanitas and more Amanitas. 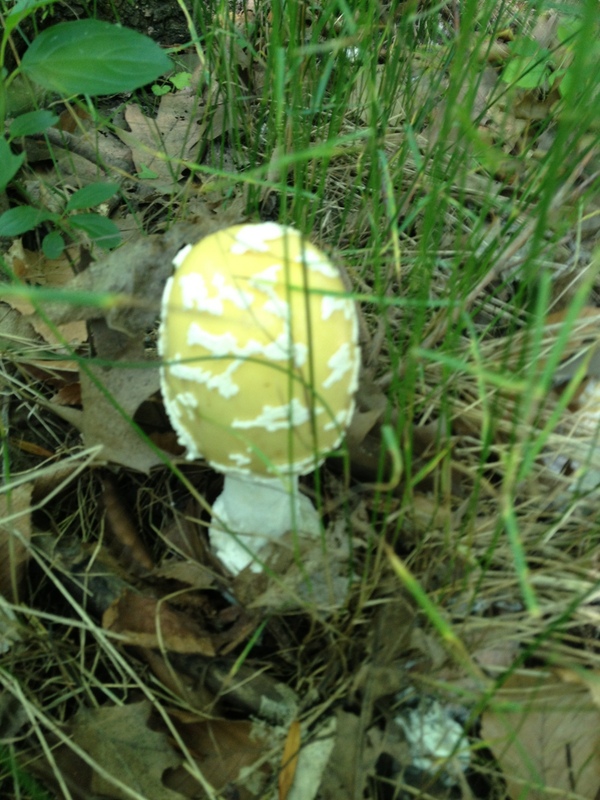 Besides the story book and fairy tale yellow, red or orange capped and white speckled Amanita Muscaria that has become a symbol of wild mushrooms one should not eat, I have come across quite a few other types of Amanitas that could very well be delectable. Yet knowing the deadly toxicity of some Amanitas, it is simply not worth the risk consuming even a nibble without a thorough and proven examination of mushroom” keys”, discerning differences including spore prints and if possible microscopic analysis of spores. 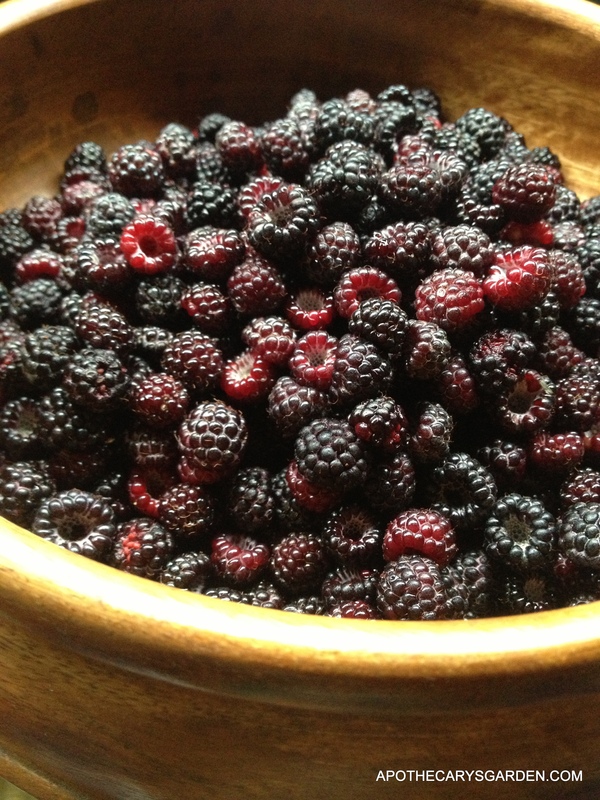 Though I feel a bit of a loss that so many beautiful specimens will not meet my taste buds, there are some reliable types that abound in quantities that would make the collection worthwhile and provide enough of a harvest to share with others and even save for a snowy winter day. 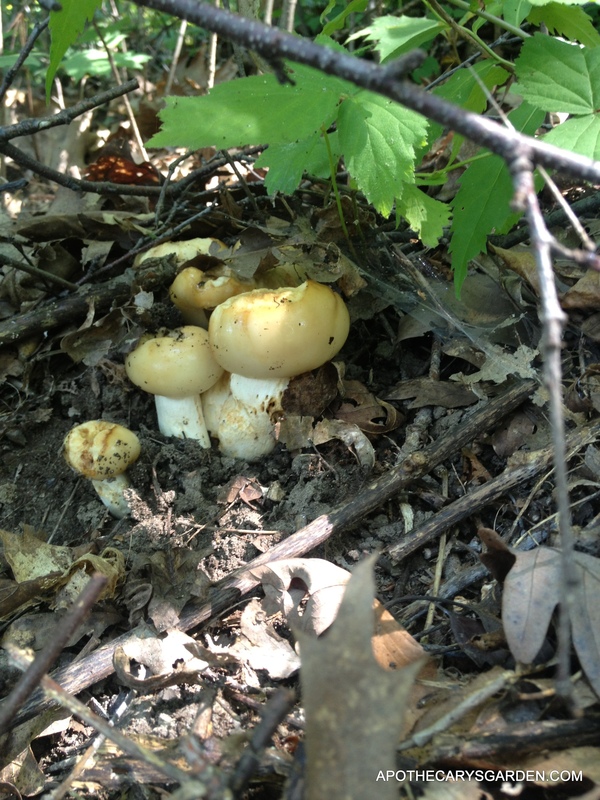 Chantrelles abound this year in most wooded areas around Hamilton, and should keep coming till the fall in mixed woods. These are easily recognized, do not have many, if any deadly lookalikes, they stay awhile on the forest floor, keep well in the fridge and lend themselves to many dishes. A good line up all round. Soft and fleeting like Shaggy Mane Mushrooms. Firm and lasting like most mushroom types we can purchase fresh at the supermarket. Too tough to eat, as most shelf mushrooms are. Though this may seem to eliminate shelf mushrooms from any kind of collection, the opposite is actually the truth. Many shelf mushrooms are full of incredible healing potential. They release their medicinal constituents readily into the hot water of a soup stock or a tea, an alcohol/water tincture, or an extract, often along with a wonderful flavour, and there are not a lot of really poisonous shelf mushrooms. You should still be very careful and make sure you have done a thorough identification of any mushroom before you ingest it or imply someone else should. Or, get the input and guidance of someone who has knowledge and experience you can trust. 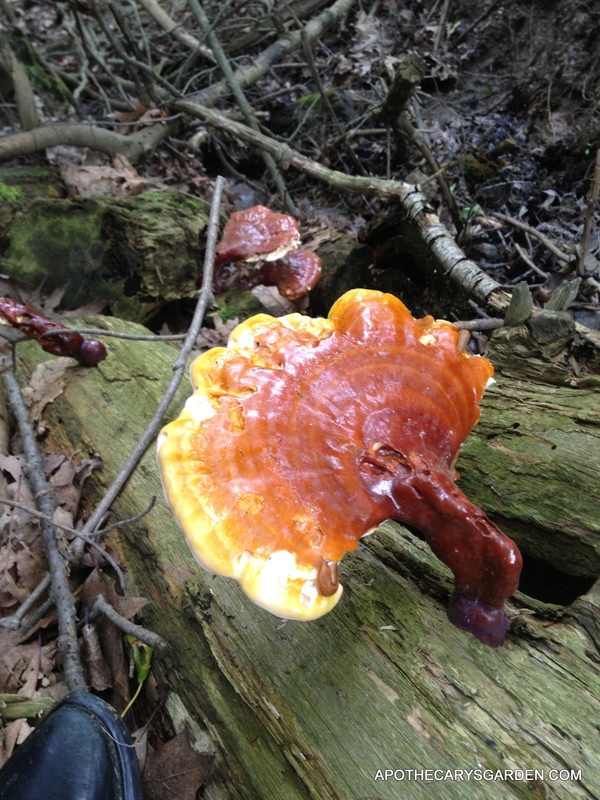 Reishi mushrooms, A.K.A. 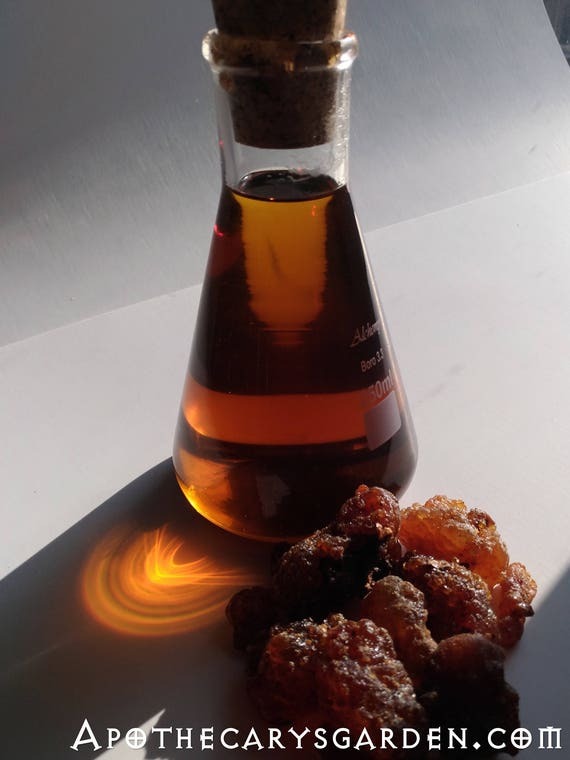 Lingh Zhi, or Ganoderma, ( G. “Lucidum” in the Orient and G. “Tsuga” in our area), are some of the healthiest and most famous medicinal mushrooms that exist in the forest. They have been held in the highest esteem for centuries in the east and their medicinal properties are well researched, (See links above). 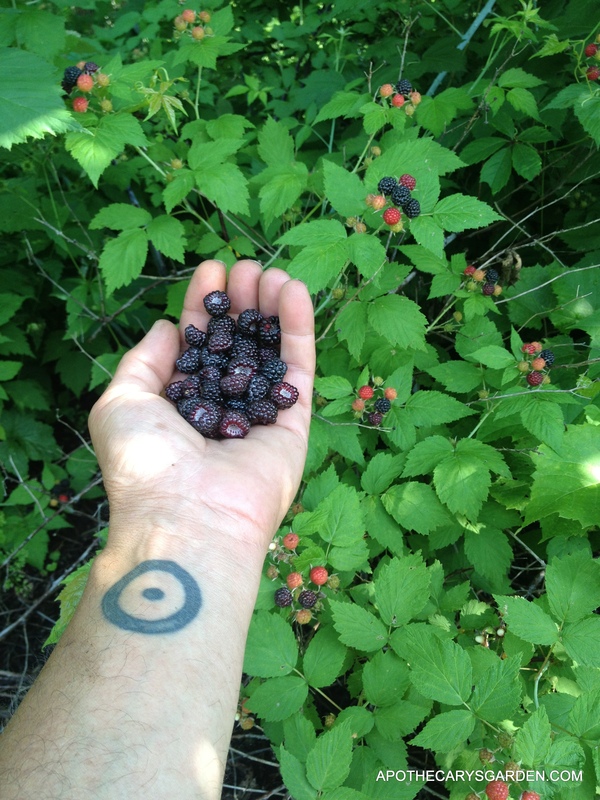 If you are lucky enough to come across our eastern north American variety which grows only on trees of the Tsuga species, you have found a treasure. This is especially the case if you get to them just as they are fruiting and know them well enough to harvest their tender flesh before they mature into their familiar glossy red-painted, (woody/hard), shape. 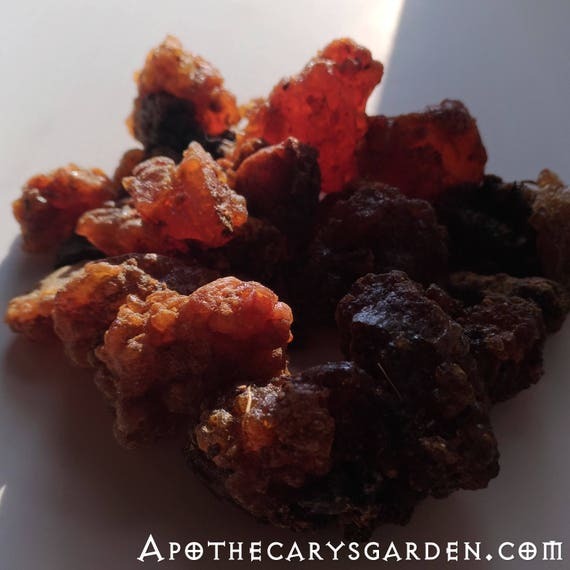 If you get to them early enough, you will be able to reap their extensive health promoting benefits in a succulent form that has the consistency and taste of tender chicken or pork! Really! It is quite a remarkable and rare delicacy!! However, that being said, at the time of writing this post, the Reishi mushrooms have already passed that tender delicate stage and are well on their way to declining, having for the most part dispersed their spores. Mushrooms are the fruit of the species and spreading spores is their function and purpose in life. This leaves us with an abundance of Chantrelles that we can collect, cook, pickle and share without worrying too much about poisoning ourselves and others. Chantrelles are firm enough to pickle. There is no great secret to pickling mushrooms, though it would not be a true pickle via fermentation and lactic acid like cucumbers to pickles and cabbage to sauerkraut, with salt, but more of a marinade in vinegar. The key is to give them long enough of a blanching to kill any organisms that may be present, but not so long to lose their firmness. Personally, my recipes for Chantrelles are pretty predictable. I tend to explore and experiment with recipes, never repeating a recipe twice, so I am probably not the best person to pass on a really good recipe. However, the number of recipes online is boggling! !,( and I am sure most are great). I would just look up “recipes for Chantrelles” online and pick out the ones that seem most straight forward and appropriate for my needs. I suggest you consider doing the same. I can tell you they are great sauteed, with garlic, butter and white wine, wonderful in or with rice and pasta dishes. They are excellent baked, in a broth or with meat, usually a light or white meat. Chantrelles go well with light to medium ripe cheeses, are great in stuffings and if the mushrooms are fresh and tender, they make a nice addition to salads for their slightly peppery taste and their yellow colour. Before or after marinating! A marinade with whole Allspice, balsamic vinegar, lemon juice, salt, pepper and fresh herbs never lasts long in our house. 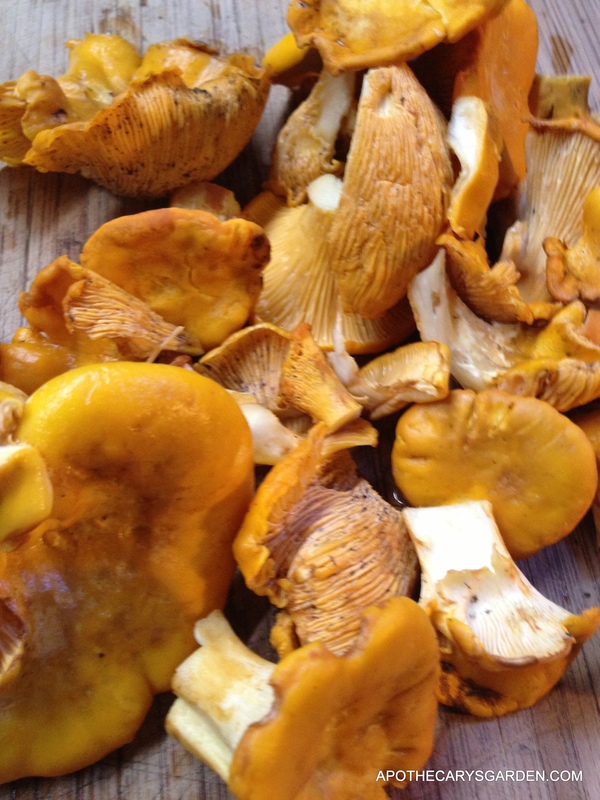 Chantrelles can be sautéed, added to soups and sauces and pickled or canned. They do not dry well, as they can become tough when dried and slow to regain tenderness with reconstitution in warm water. 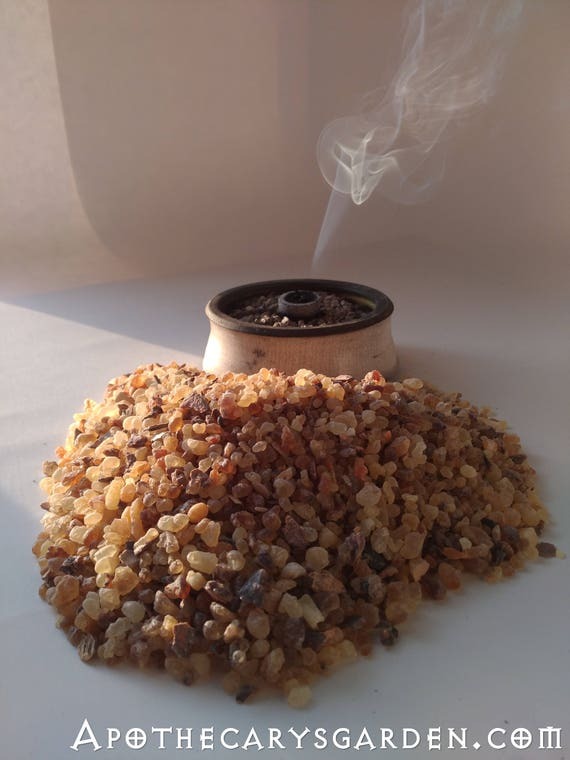 If dried thoroughly, they can be powdered in a coffee grinder and added to soups and sauces, dressings and kept for years if stored in an airtight container in a relatively cool and dark place. Pickled mushrooms can keep for a year if canned hot in sterile jars, or for a few weeks if kept in the fridge and not canned. Pickling or canning mushrooms is an ideal way to preserve your harvest especially if you have a variety of mushrooms that you are familiar with, but do not have an abundance of any one kind in particular, or if you have many smaller specimens or broken pieces. There are many good books and reference guides to identifying and using mushrooms as food and as medicine, both in the digital online world and the physical world. Our children would benefit from an early introduction to this fascinating and mysterious part of nature. Mushrooms are beautiful too!! There is so much more to be learned from mushrooms and so much more that needs to be studied, it will be our children that add that knowledge to our common mind in the near future. Let’s open that door for them, and get them started now. So happy foraging, there are many more weeks left to find, learn, share and enjoy the bounty of wild mushrooms that awaits us this year all over Ontario. So gird yourselves with baskets and books, kids and cars, and make sure you take advantage of this years gifts from Nature. And remember,” when in doubt, throw it out” and of course, always take notes,(and photos! ), your future self will thank you.